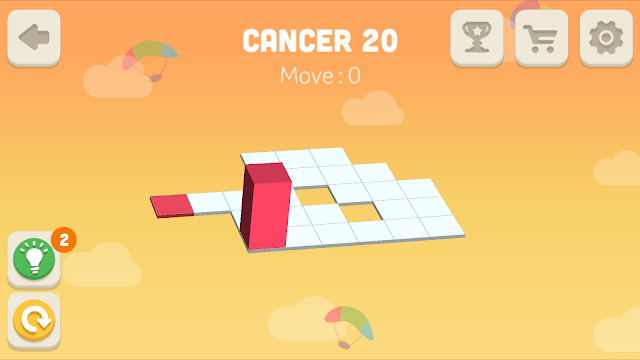 Bloxorz Cancer Level 20 Walkthrough, Cheats, Solution for Android, iPhone, iPad, iPod. 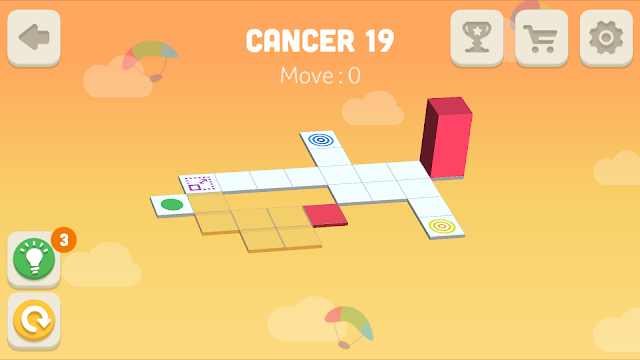 Note: This is "Bloxorz: Roll the Block" by "BitMango"
Bloxorz Cancer Level 19 Walkthrough, Cheats, Solution for Android, iPhone, iPad, iPod. Bloxorz Cancer Level 18 Walkthrough, Cheats, Solution for Android, iPhone, iPad, iPod. 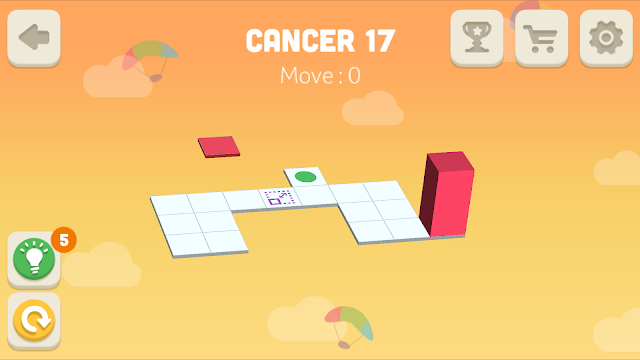 Bloxorz Cancer Level 17 Walkthrough, Cheats, Solution for Android, iPhone, iPad, iPod. 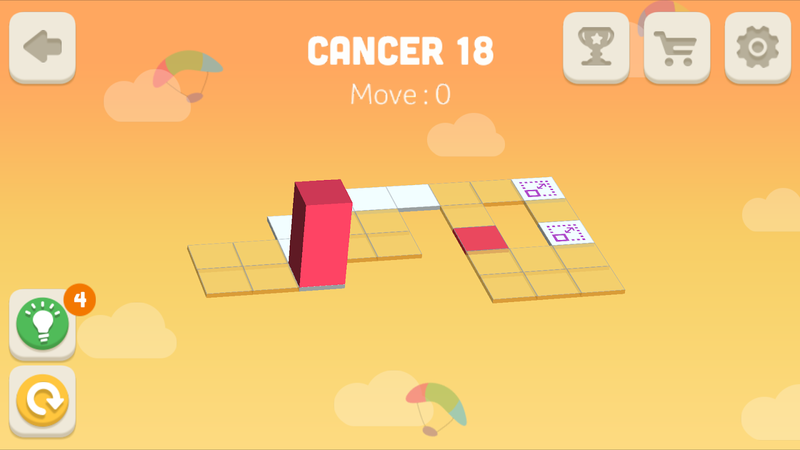 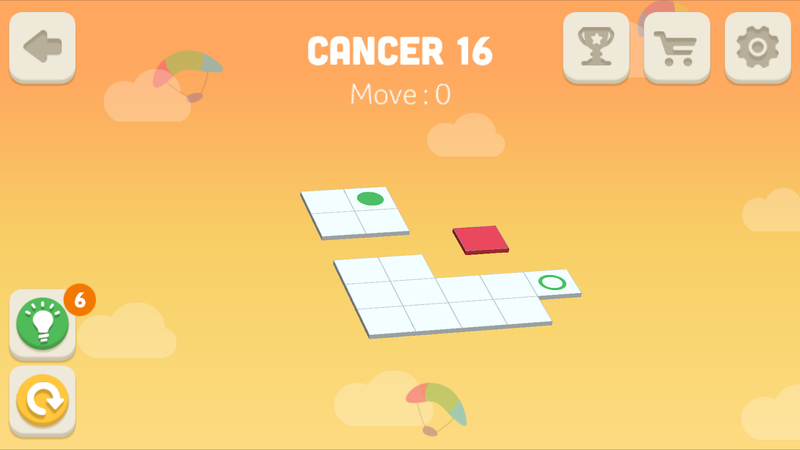 Bloxorz Cancer Level 16 Walkthrough, Cheats, Solution for Android, iPhone, iPad, iPod. 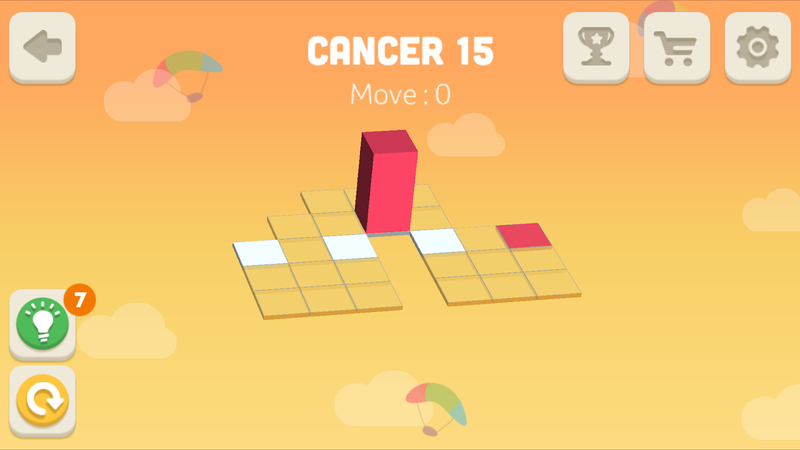 Bloxorz Cancer Level 15 Walkthrough, Cheats, Solution for Android, iPhone, iPad, iPod. 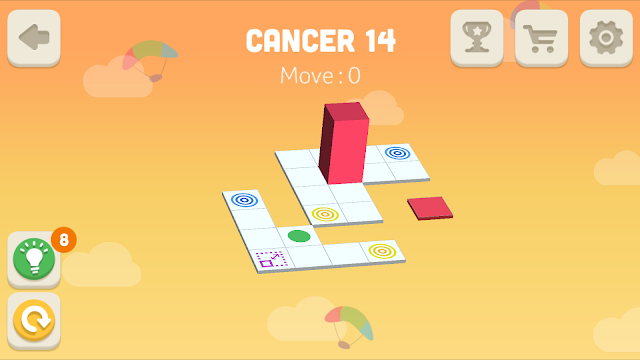 Bloxorz Cancer Level 14 Walkthrough, Cheats, Solution for Android, iPhone, iPad, iPod. 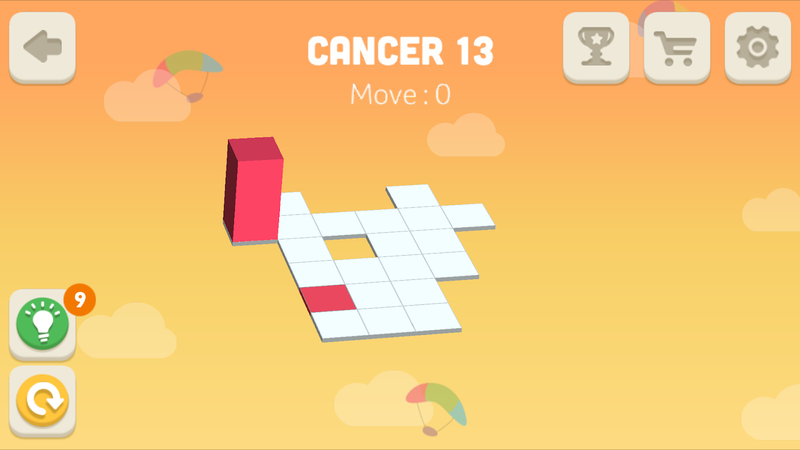 Bloxorz Cancer Level 13 Walkthrough, Cheats, Solution for Android, iPhone, iPad, iPod. 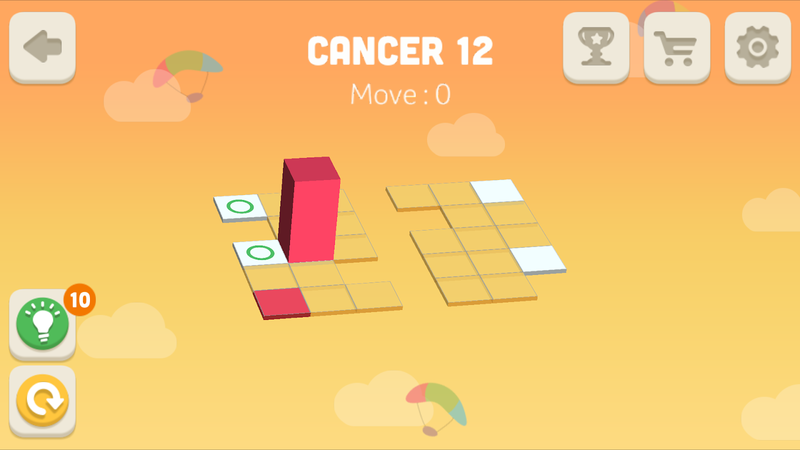 Bloxorz Cancer Level 12 Walkthrough, Cheats, Solution for Android, iPhone, iPad, iPod. 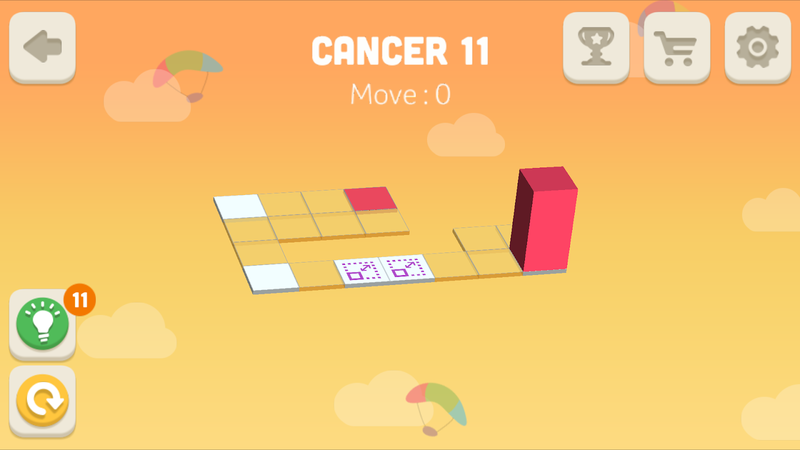 Bloxorz Cancer Level 11 Walkthrough, Cheats, Solution for Android, iPhone, iPad, iPod. 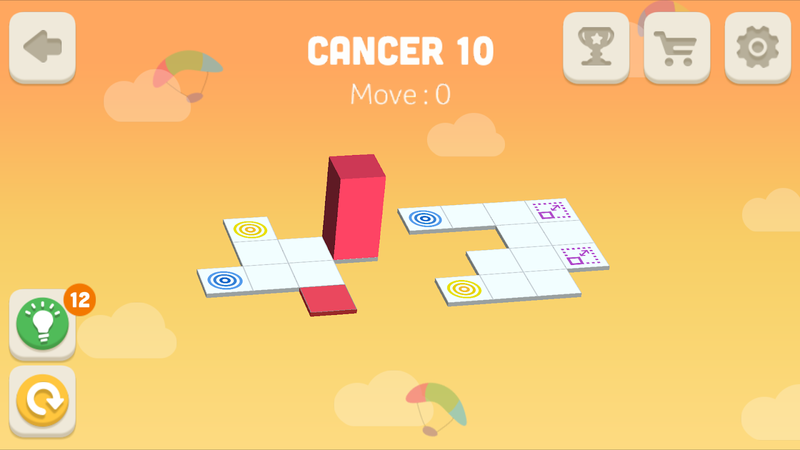 Bloxorz Cancer Level 10 Walkthrough, Cheats, Solution for Android, iPhone, iPad, iPod. 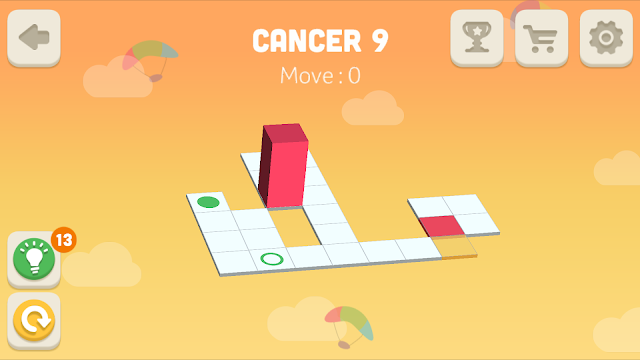 Bloxorz Cancer Level 9 Walkthrough, Cheats, Solution for Android, iPhone, iPad, iPod. 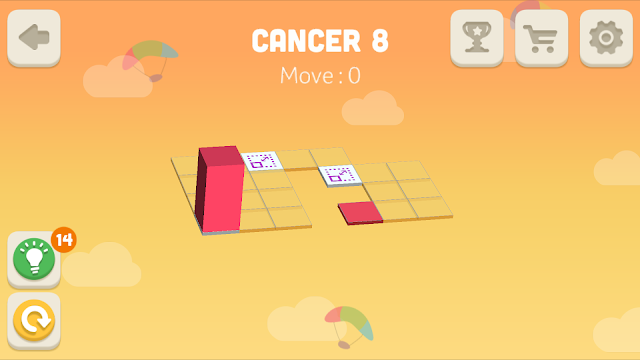 Bloxorz Cancer Level 8 Walkthrough, Cheats, Solution for Android, iPhone, iPad, iPod. 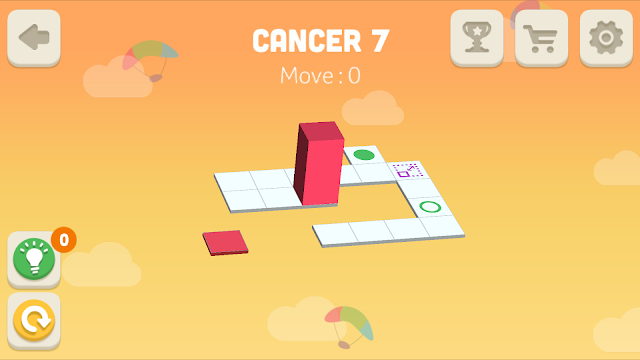 Bloxorz Cancer Level 7 Walkthrough, Cheats, Solution for Android, iPhone, iPad, iPod. 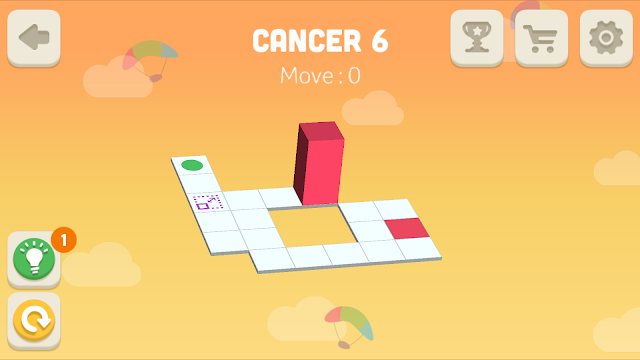 Bloxorz Cancer Level 6 Walkthrough, Cheats, Solution for Android, iPhone, iPad, iPod. 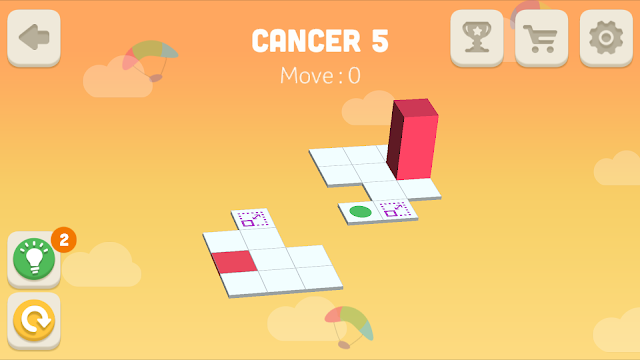 Bloxorz Cancer Level 5 Walkthrough, Cheats, Solution for Android, iPhone, iPad, iPod. 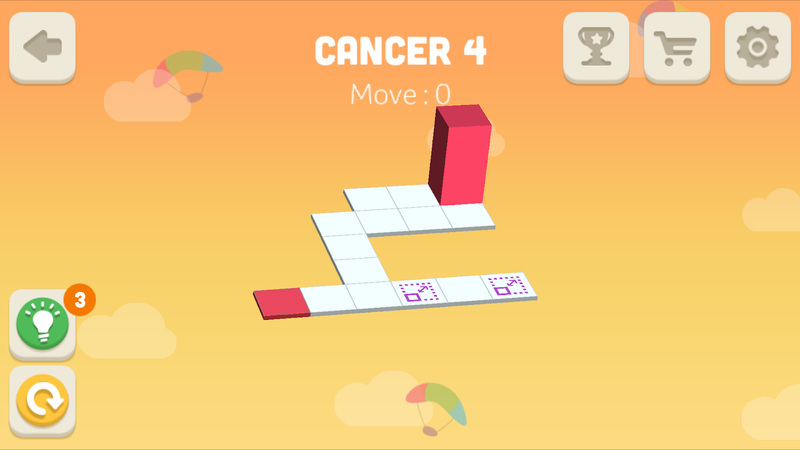 Bloxorz Cancer Level 4 Walkthrough, Cheats, Solution for Android, iPhone, iPad, iPod. 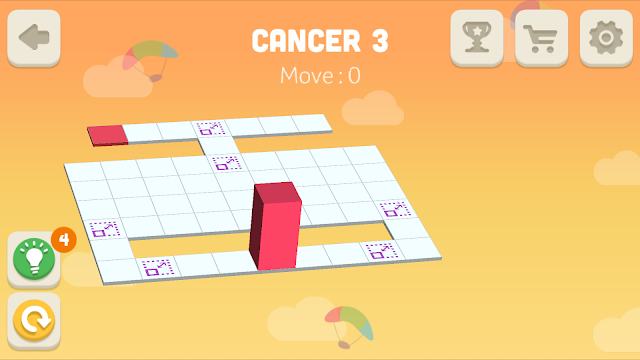 Bloxorz Cancer Level 3 Walkthrough, Cheats, Solution for Android, iPhone, iPad, iPod. 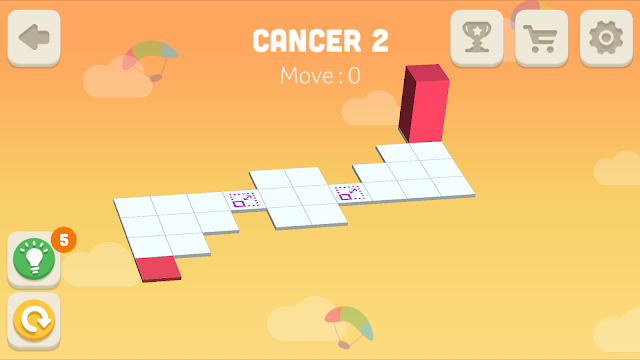 Bloxorz Cancer Level 2 Walkthrough, Cheats, Solution for Android, iPhone, iPad, iPod. Bloxorz Cancer Level 1 Walkthrough, Cheats, Solution for Android, iPhone, iPad, iPod. 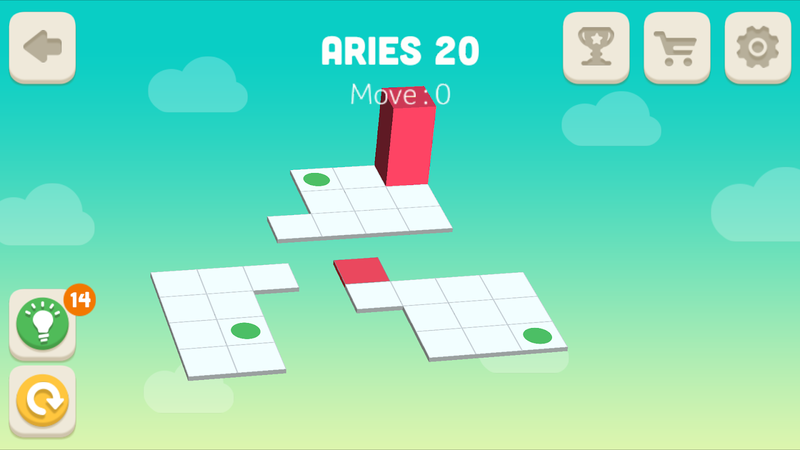 Bloxorz Aries Level 20 Walkthrough, Cheats, Solution for Android, iPhone, iPad, iPod. 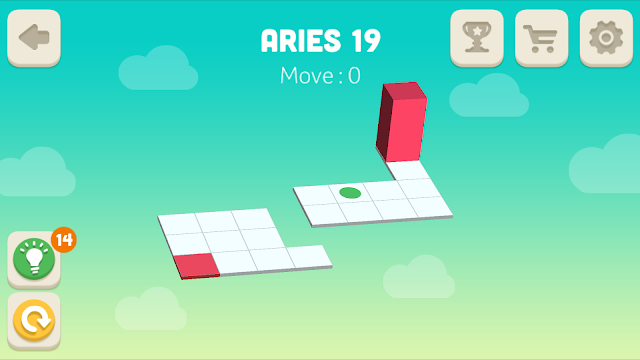 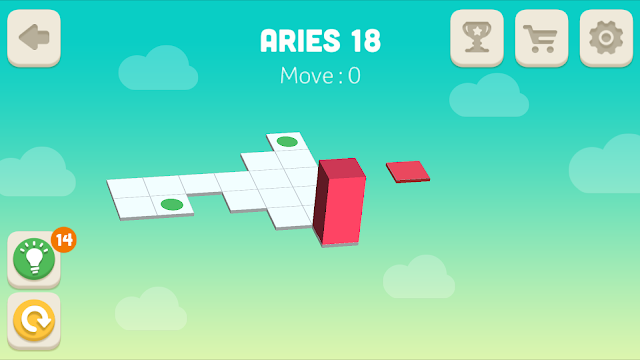 Bloxorz Aries Level 19 Walkthrough, Cheats, Solution for Android, iPhone, iPad, iPod. Bloxorz Aries Level 18 Walkthrough, Cheats, Solution for Android, iPhone, iPad, iPod. 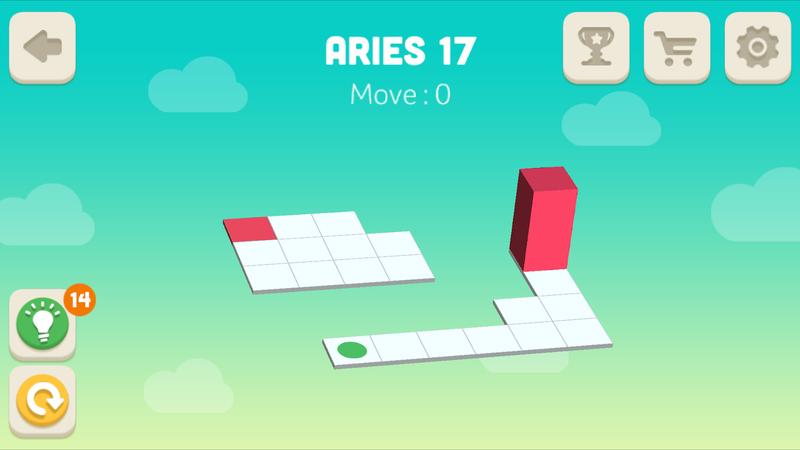 Bloxorz Aries Level 17 Walkthrough, Cheats, Solution for Android, iPhone, iPad, iPod. Bloxorz Aries Level 16 Walkthrough, Cheats, Solution for Android, iPhone, iPad, iPod. 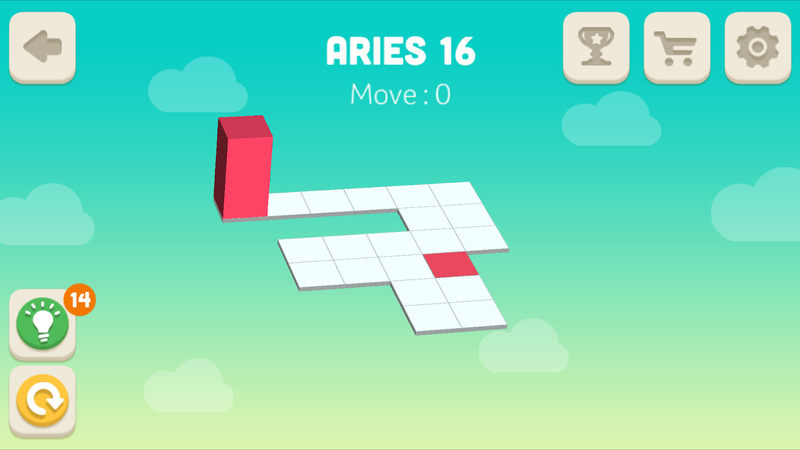 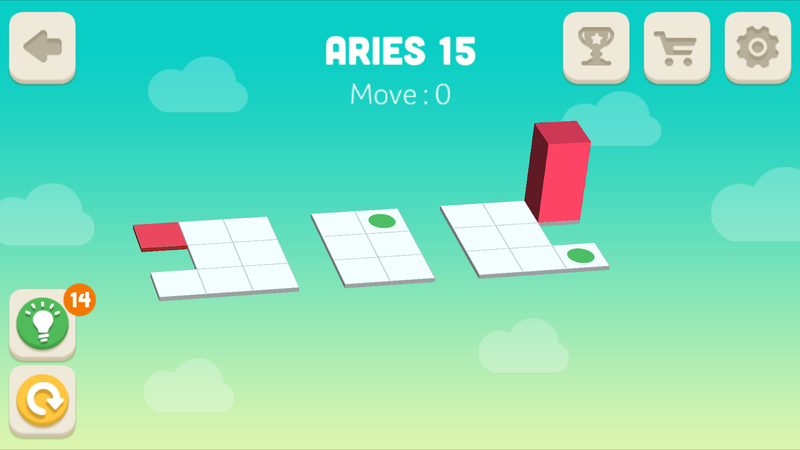 Bloxorz Aries Level 15 Walkthrough, Cheats, Solution for Android, iPhone, iPad, iPod. 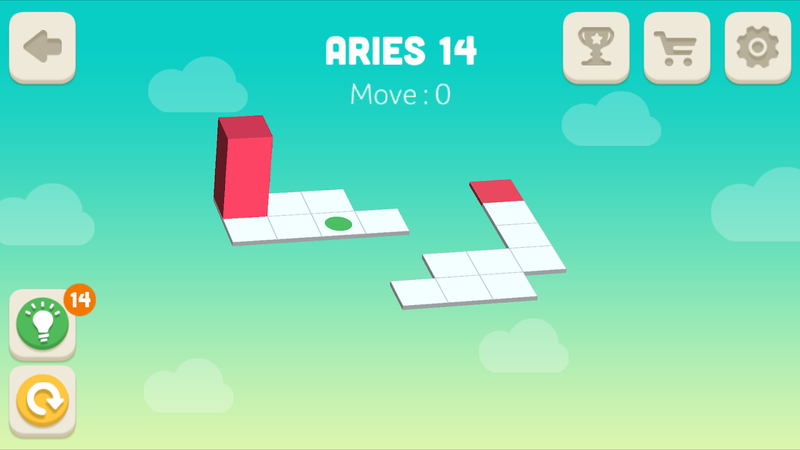 Bloxorz Aries Level 14 Walkthrough, Cheats, Solution for Android, iPhone, iPad, iPod. 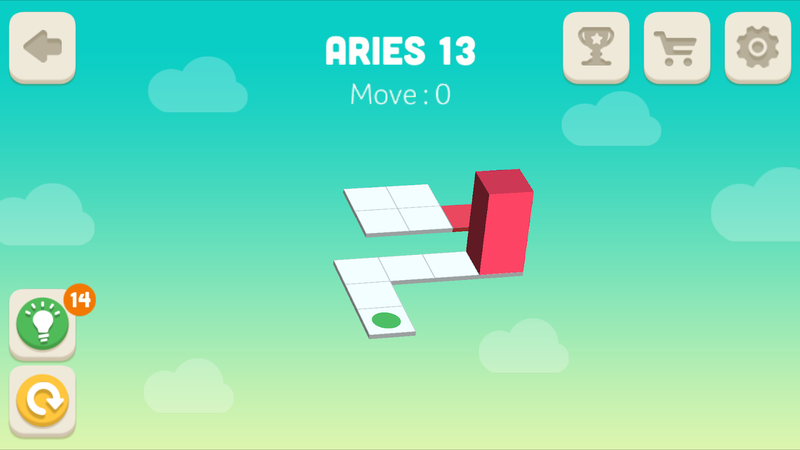 Bloxorz Aries Level 13 Walkthrough, Cheats, Solution for Android, iPhone, iPad, iPod. 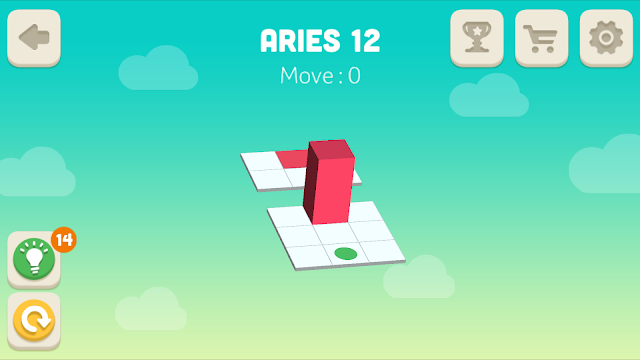 Bloxorz Aries Level 12 Walkthrough, Cheats, Solution for Android, iPhone, iPad, iPod. 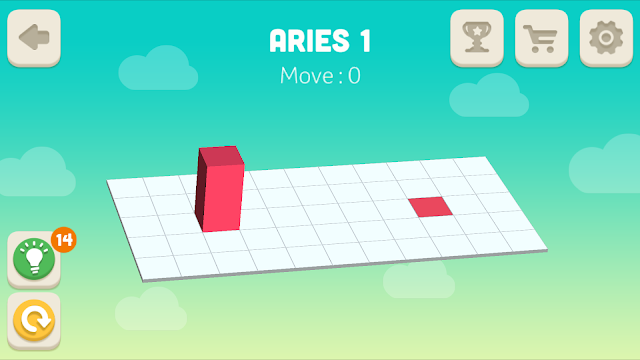 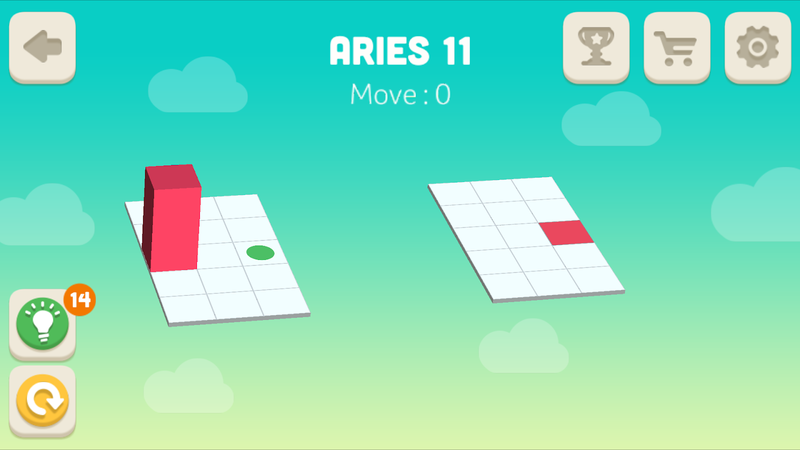 Bloxorz Aries Level 11 Walkthrough, Cheats, Solution for Android, iPhone, iPad, iPod. 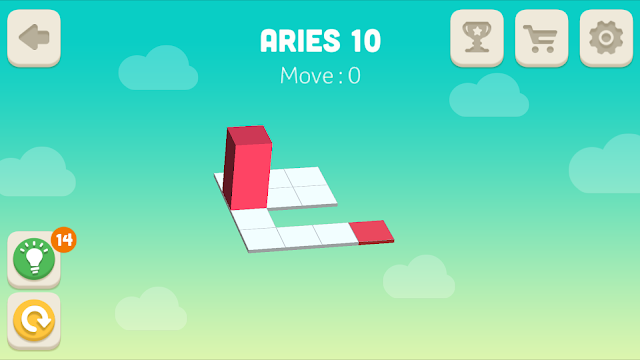 Bloxorz Aries Level 10 Walkthrough, Cheats, Solution for Android, iPhone, iPad, iPod. 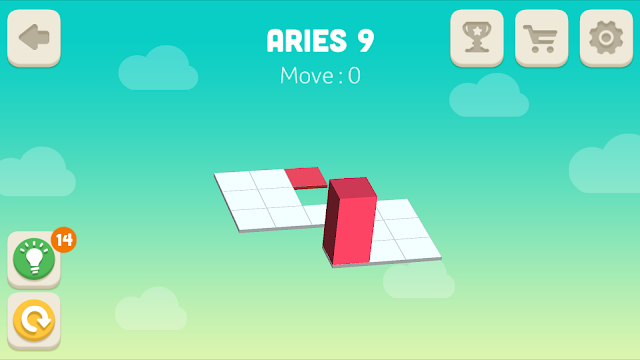 Bloxorz Aries Level 9 Walkthrough, Cheats, Solution for Android, iPhone, iPad, iPod. 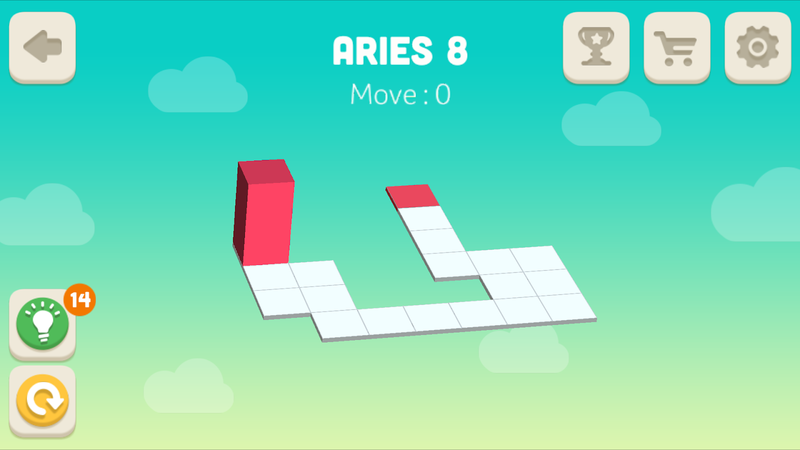 Bloxorz Aries Level 8 Walkthrough, Cheats, Solution for Android, iPhone, iPad, iPod. 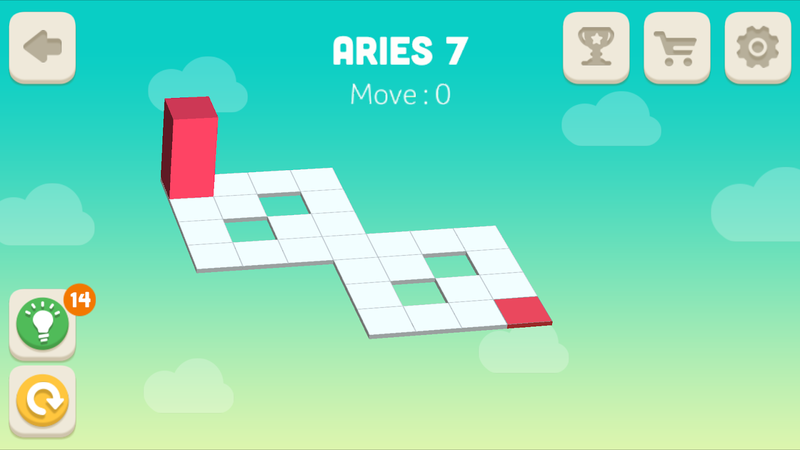 Bloxorz Aries Level 7 Walkthrough, Cheats, Solution for Android, iPhone, iPad, iPod. 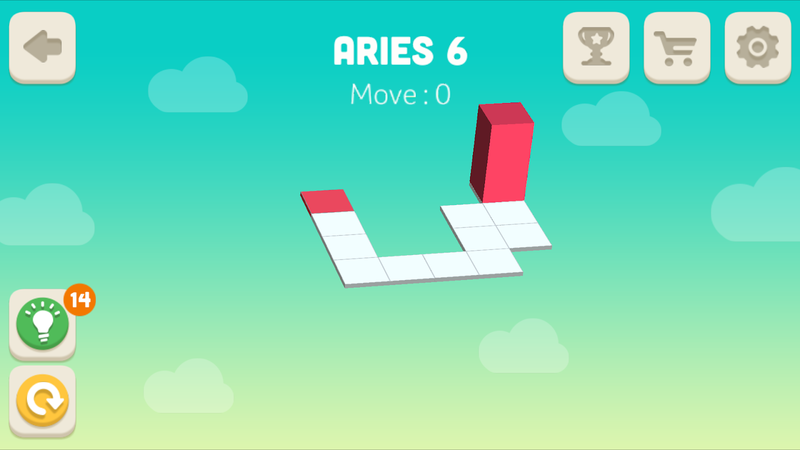 Bloxorz Aries Level 6 Walkthrough, Cheats, Solution for Android, iPhone, iPad, iPod. 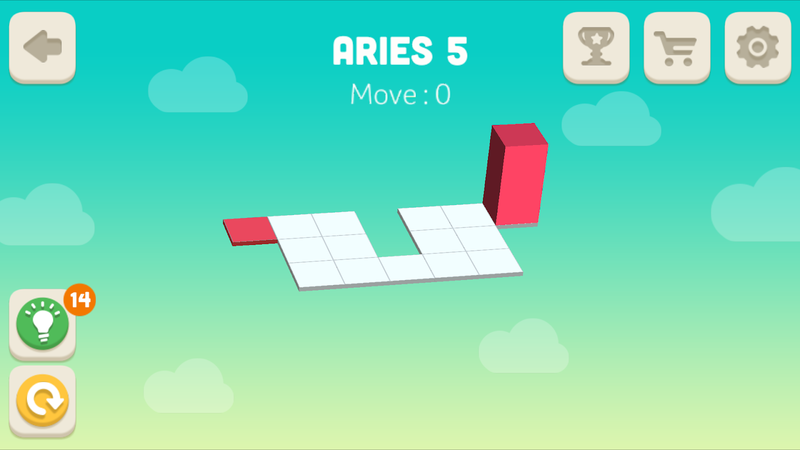 Bloxorz Aries Level 5 Walkthrough, Cheats, Solution for Android, iPhone, iPad, iPod. 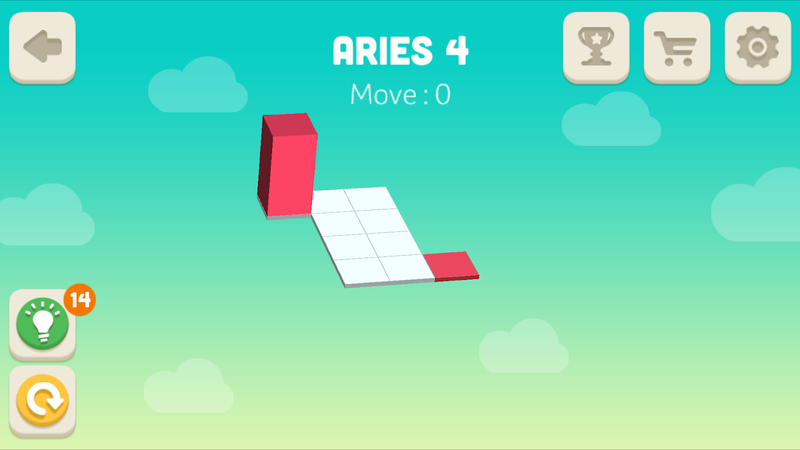 Bloxorz Aries Level 4 Walkthrough, Cheats, Solution for Android, iPhone, iPad, iPod. 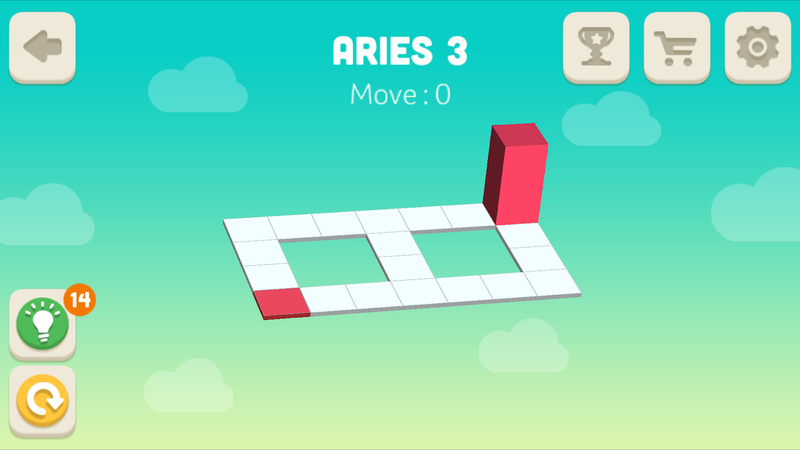 Bloxorz Aries Level 3 Walkthrough, Cheats, Solution for Android, iPhone, iPad, iPod. 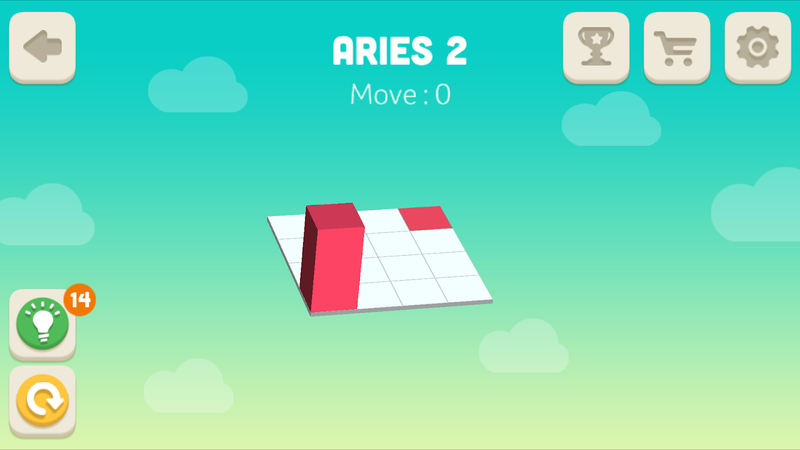 Bloxorz Aries Level 2 Walkthrough, Cheats, Solution for Android, iPhone, iPad, iPod. Bloxorz Aries Level 1 Walkthrough, Cheats, Solution for Android, iPhone, iPad, iPod. 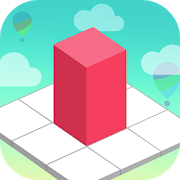 Bloxorz: Roll the Block by BitMango walkthrough, cheats, solutions all levels for android, iphone, ipad and ipod. Go to destination by rolling the block in 3D!Challenge the various quest and Collect all cute and cool block skins! 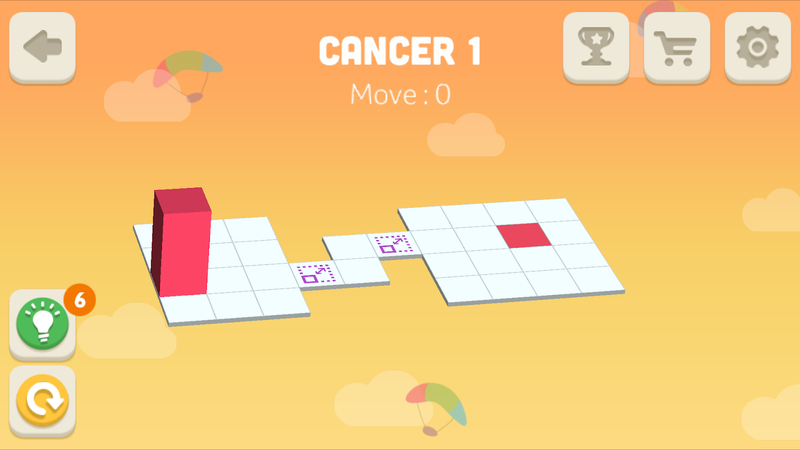 If you can't solve a level on your own, just pick it below to see the step by step solution for that level.